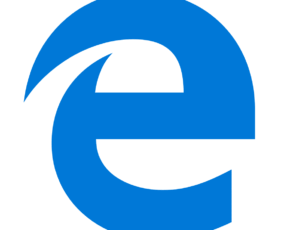 Windows 10 is a great operating system, and it got even better after the long-awaited Anniversary Update. Unfortunately, installing Windows 10 isn’t always easy and users reported that Windows 10 couldn’t be installed on their PC. Windows 10 couldn’t be installed, what now? Press Windows Key + S and enter troubleshooting. Select Troubleshooting from the menu. Choose View all from the menu on the left. 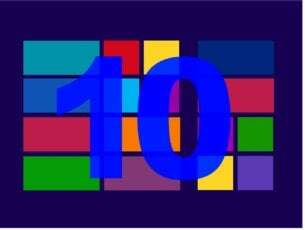 After the wizard completes the scan and fixes the errors you should be able to install new build of Windows 10. If you have problems downloading the latest build using Windows Update, you might want to try using Media Creation Tool to download the new build. To complete this process you’ll need an empty USB flash drive. 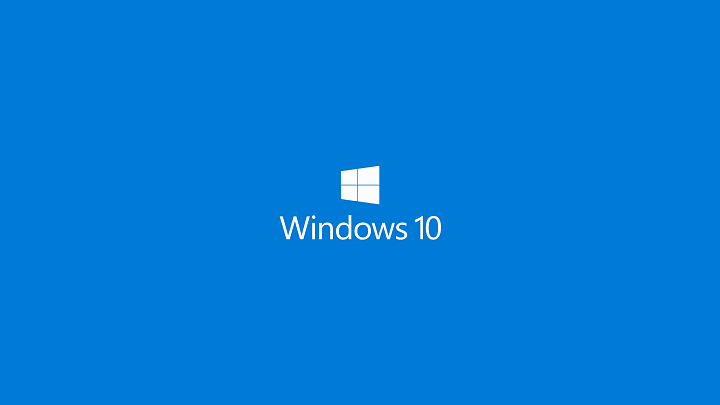 Once you download Windows 10 ISO, you can create a bootable installation media using the Windows Media Creation tool. Now you just need to start the installation from the USB flash drive and Windows 10 should be installed without any problems. 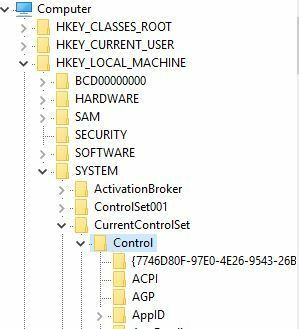 Go to the HKEY_LOCAL_MACHINE\SYSTEM\CurrentControlSet\Control key in the left pane. In right pane locate PortableOperatingSystem value and double click it to open its properties. Change Value data from 1 to 0. Some users claim that changing the value from 0 to 1 also fixes the issue, so you might want to try that as well. Close Registry Editor, restart your PC and check if the problem is resolved. Press Windows Key + S and enter firewall. 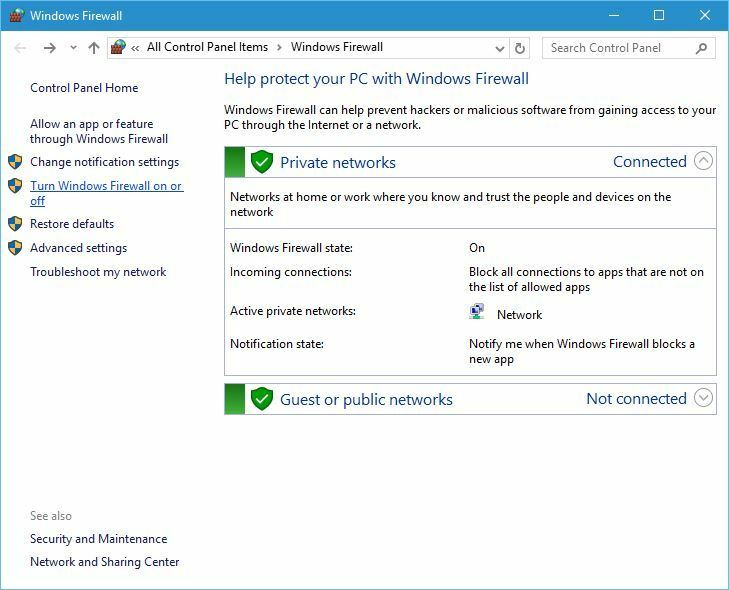 Select Windows Firewall from the list. 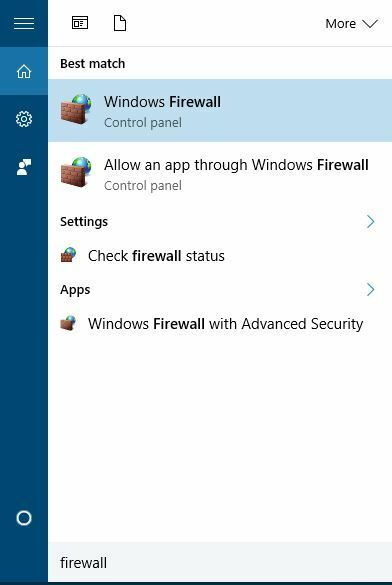 Select Turn Windows Firewall on or off from the menu. 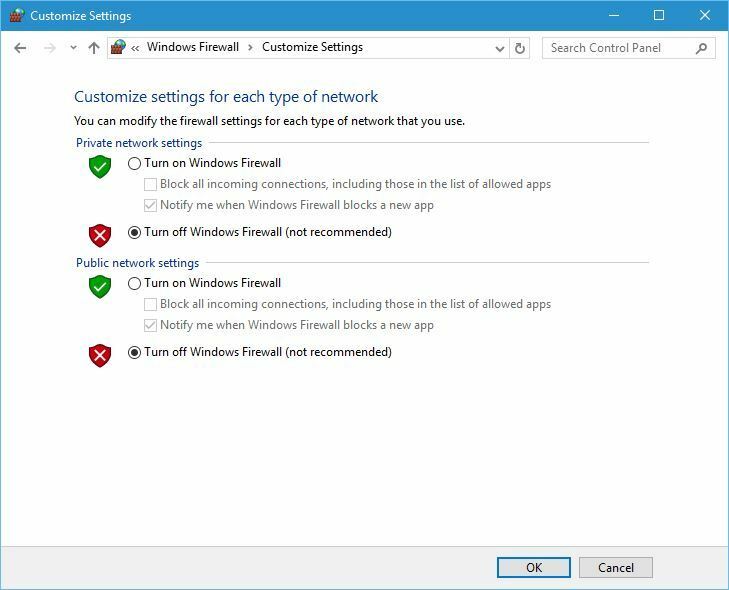 Select Turn off Windows Firewall (not recommended) for both Public and Private network settings. Press Windows Key + X to open Power User Menu and choose Command Prompt (Admin). After both commands are successfully executed, close Command Prompt and check if the problem is resolved. 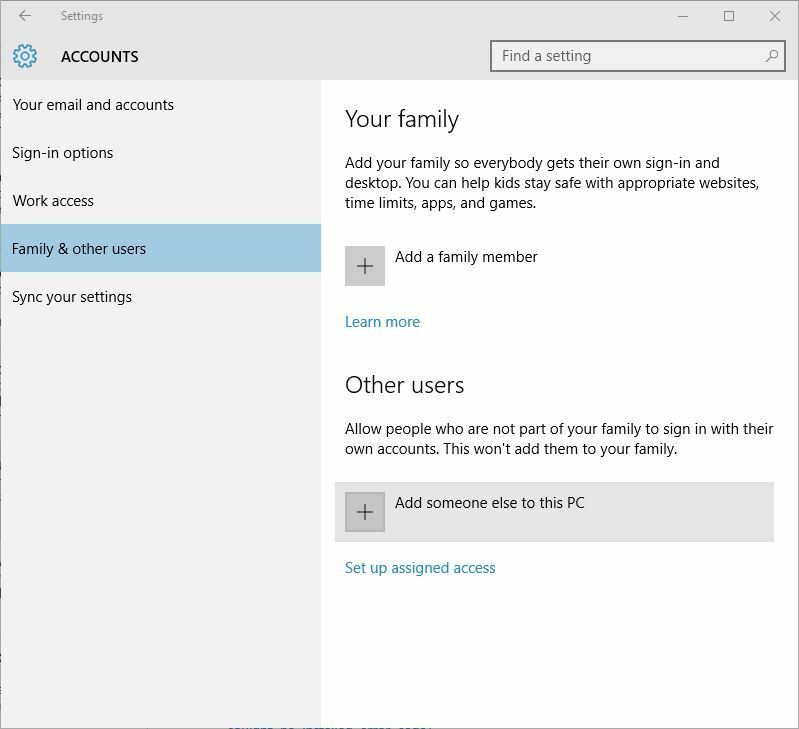 Go to Family & other users tab and click on Add someone else to this PC. 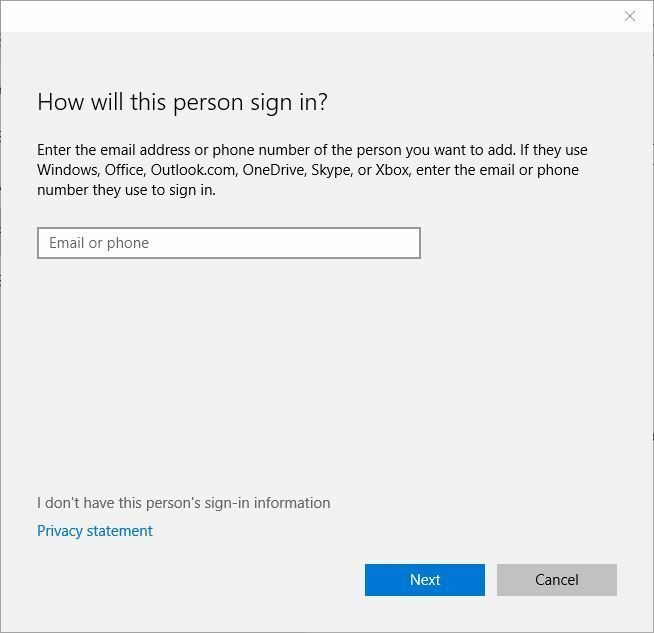 Enter the username of your new administrator account and click Next. In Other users section you’ll see the new account that you just created. Click it. 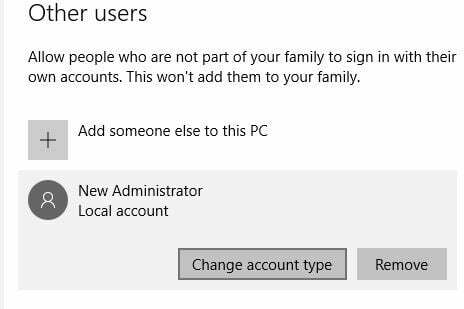 Change Account type from Standard to Administrator. Click OK to save changes. 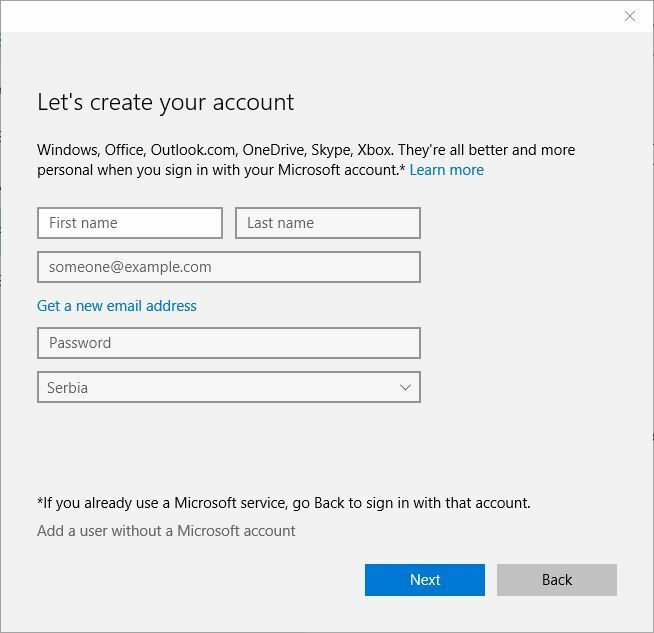 After creating a new account, log out of your main account and switch to new one. 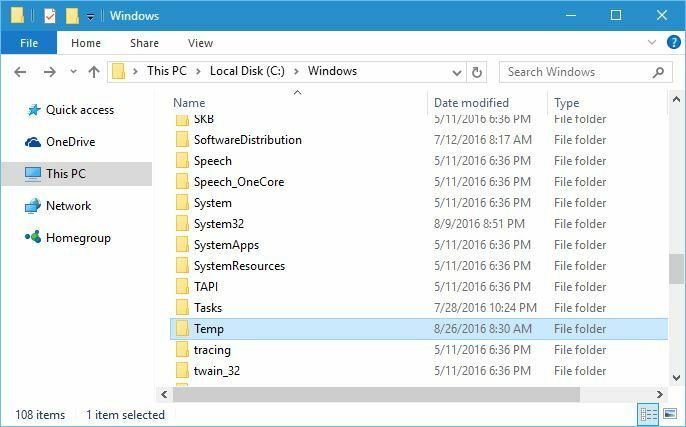 Go to C:\Windows folder, locate Temp folder and rename it to Temp2. Log out from your new account and switch back to your main one. Try to download the latest build of Windows 10 again. If everything works, you should delete the new account that you created. Go to the HKEY_LOCAL_MACHINE\SOFTWARE\Microsoft\Windows\CurrentVersion key in the left pane. Look for ProgramFilesDir and ProgramFilesDir (x86) entries in right pane. Bear in mind that you’ll have ProgramFilesDir (x86) entry only if you use 64-bit version of Windows. Double click ProgramFilesDir entry and change the Value data to C:\Program Files. If you have ProgramFilesDir (x86) entry, be sure to set its data value to C:\Program Files (x86). After you’re done, close Registry Editor and check if the issue is resolved. 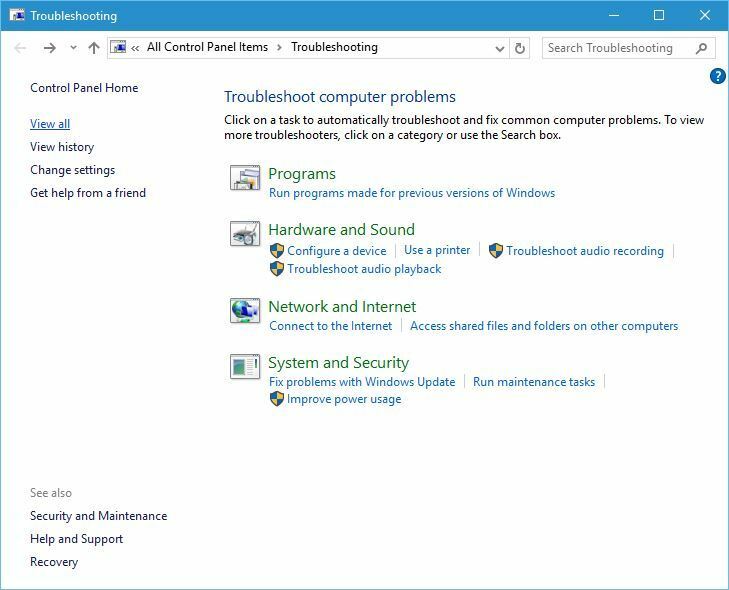 If you’re trying to install the latest build of Windows 10, you might encounter certain issues due to third-party software. 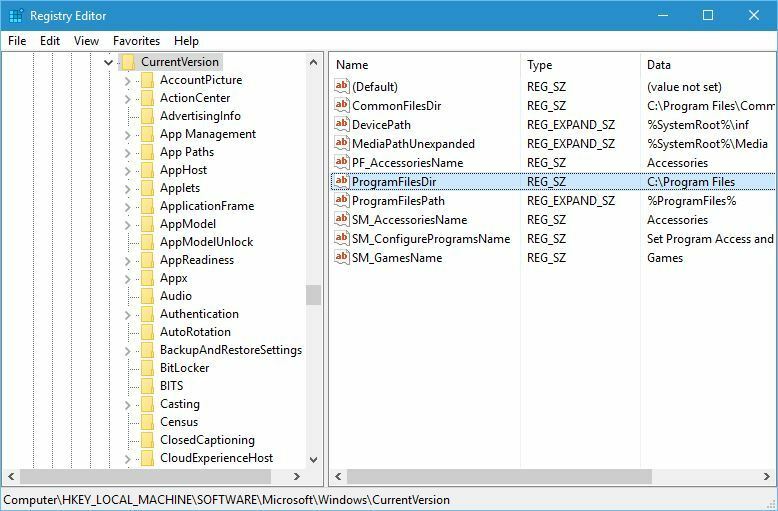 Users reported that My Rapport Banking software can sometimes interfere with Windows 10 installation, therefore if you have this tool installed we suggest that you remove it and check if that fixes the problem. If you have problems installing Windows 10, you might need to increase the size of Reserved Partition. To do that, you can use tools such as Partition Magic. Simply download the tool and create a bootable USB flash drive with the tool on it. Connect the USB flash drive and boot your PC from it. After booting from the USB flash drive, you need to use Partition Magic to expand your System Reserved partition. Before you can do that, you’ll need to shrink one of your partitions by 350MB. Now just add that space to the System Reserved partition and Windows 10 should install without any problems. We have to mention that this procedure can be somewhat dangerous and cause data loss, so use extra caution. When Disk Management opens, locate your C partition, right click it and choose Mark Partition as Active. Close Disk Management and try to install Windows 10 again. You should see a Data partition that has a size of 100 MB. 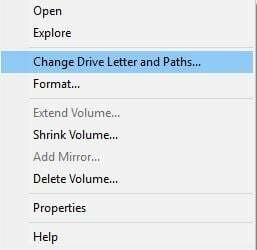 Right click that partition and choose Change Drive Letter and Paths. Click the Add button and set Y as the partition letter. Open File Explorer and open Y: drive. Make sure that hidden files and folders are visible. You can show hidden files and folders by clicking the View tab and checking Hidden items option. Go to Boot folder and delete all other folders except en-US. Go back to Command Prompt and run the chkdsk Y: /F /X /sdcleanup /L:5000 command. If you’re getting an error message while trying to run this command, try running chkdsk Y: /F /X /L:5000 command instead. Now try to install Windows 10 again. If the installation is successful, go back to the Disk Management and remove the letter of the boot partition. If you’re getting error 80200056, you might want to try restarting BITS service. 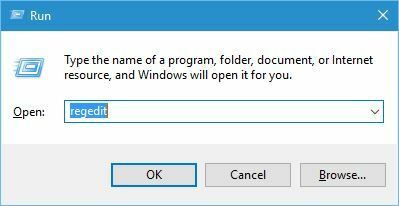 To do that just start Command Prompt as administrator and enter bitsadmin.exe /reset /allusers. After the command is executed, restart your PC and try to install Windows 10 again. We covered this error in the past, so if you need more information on how to fix error 80200056, we suggest that you read some of our previous articles. 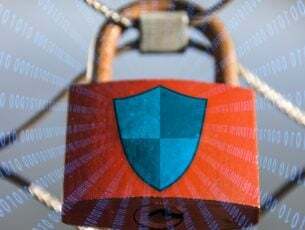 This might not be the best solution because you’ll most likely lose all your important files, therefore we advise you to create a backup and copy all your important files. Users reported that dual boot with Linux can sometimes cause this error to appear, and in order to fix this problem you need to disable dual boot option and merge all partitions into one. After merging the partitions, you should be able to install Windows 10. Go to the HKEY_LOCAL_MACHINE\SYSTEM\CurrentControlSet\Services\WIMMount key in the left pane. 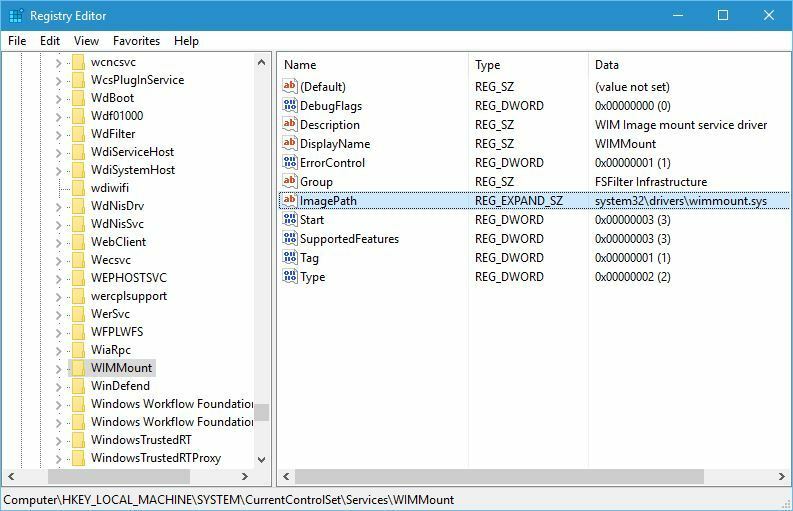 In the right pane locate ImagePath entry and check its value. By default it should be set to system32\drivers\wimmount.sys. If it’s set to a different value, be sure to change it to system32\drivers\wimmount.sys. 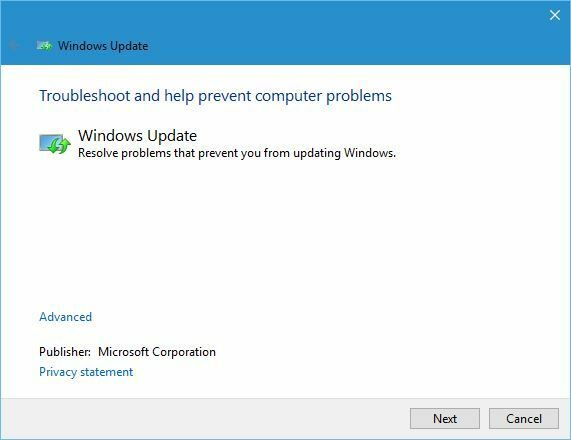 These two errors are quite common while installing Windows 10, and we covered both error 80200056 and error 80072ee2 in the past, so we advise you to check those articles if you’re having these errors. If the issue still persist, we also recommend you to download this tool (100% safe and tested by us) to scan and fix various PC problems, such as file loss, malware and hardware failure. 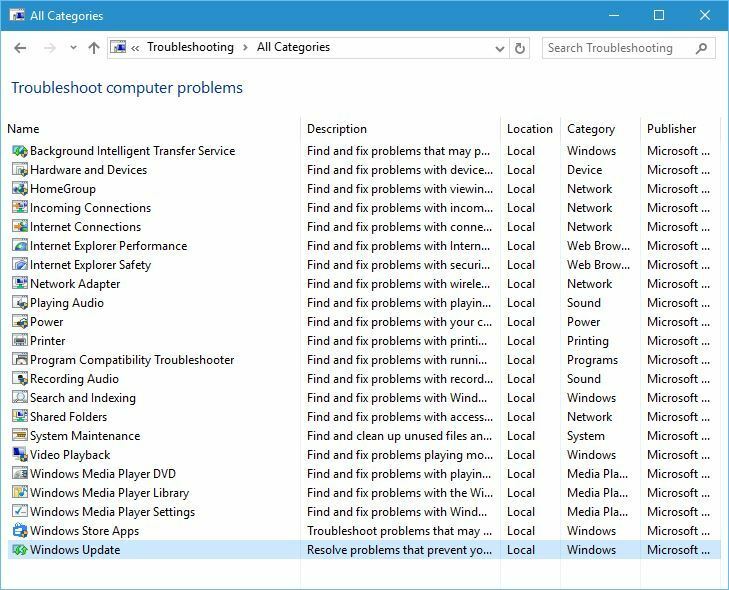 If you’re getting this error while trying to download the latest Windows 10 build, we suggest that you try updating your graphic card drivers. Users reported that this error was fixed after installing the latest AMD drivers, so be sure to try that. The same solution applies to Nvidia owners. Updating drivers manually is very annoying, so we recommend you to download this driver updater tool to do it automatically. 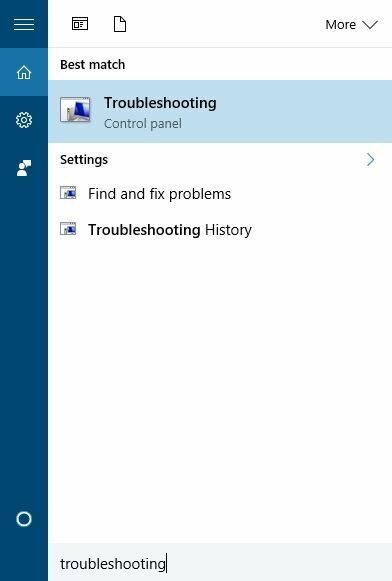 Not being able to install Windows 10 can be a big problem, but we hope that one of our solutions helped you fix this issue.